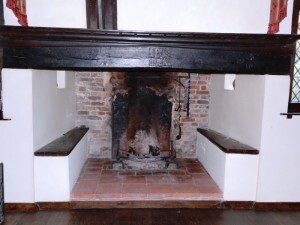 This client’s fireplace had been a problem for some time. Their inglenook fireplace was of a considerable size and therefore the chimney could not cope with the large opening. 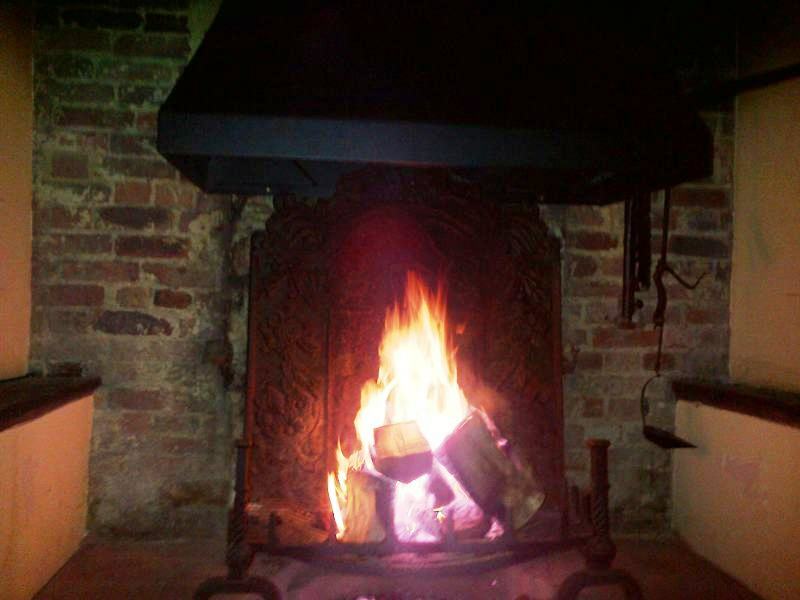 This resulted in smoke billowing into the room and making it impossible to have a decent fire. The client came to the Billington Partnership just before Christmas. However, to get a hood made and install it in time for Christmas allowing the client to have a roaring fire on Christmas Day. Got a smokey room every time you light a fire? Take a look at another inglenook hood installation by the Billington Partnership and contact us for advice on how to resolve a smokey room.